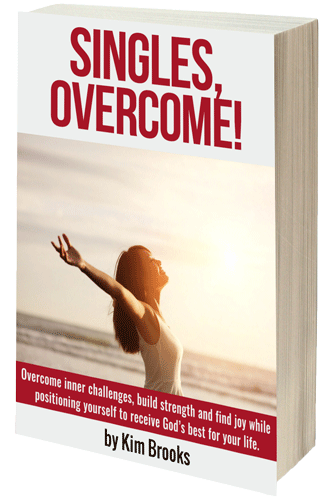 Subscribe Now And Receive The Single Heart Ezine And A Copy Of Kim Brooks Ebook, "Singles, Overcome!" For FREE. ?????? ????? ????? ?english finnish translator??? ?????????? ???? ? ???????????? ???????????????? ??? ?